Please type your desired tags, e.g. Biochemistry and Chemical Biology, Materials and Polymers, Microbiology, NMR Spectroscopy, Information Theory, Cancer Genomics, Consulting, wind energy, design, 3d printing, Asian Studies, Conflict Management, Chess, Women’s History, Childhood Sexual Abuse, and etc. 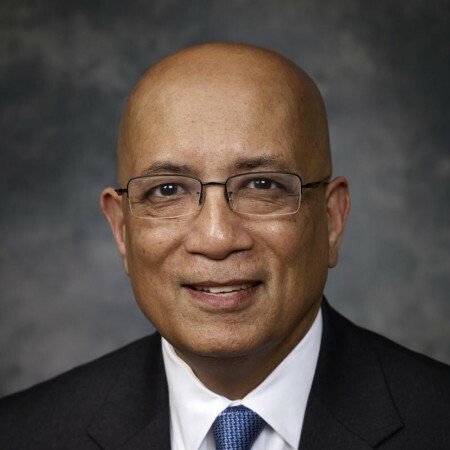 Dr. Ron Bose is putting more than 30 years of technology and related industry experience to work establishing the University’s Institute for Data Analytics and Performance Management. Researchers and students in the Institute manage and analyze large, secure data sets to help companies improve performance. Bose’s business experience will be used to expand the Institute’s relationships with industry partners in the Dallas-Fort Worth area, especially the health care, telecom and energy sectors. These industries produce massive amounts of information that can yield valuable business insights when analyzed with sophisticated so-called “big data” techniques.